Did I say Plano was boring? I apologise. Be careful what you put in print. Your words may come back to haunt you. 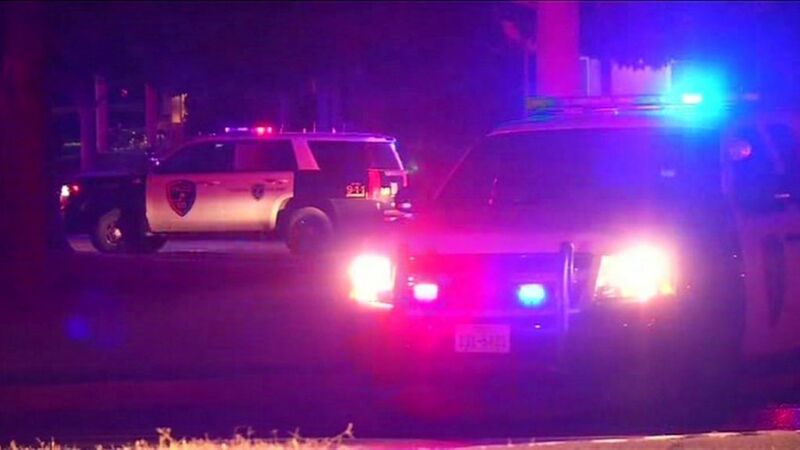 A gunman kills seven people at a house in Dallas, Texas, before being shot dead by police. You have someone who refuses to condemn traitors who attempted to break up the country and triggered a war that cost 1.6m dead before they could be suppressed. And he is happy to see monuments to those traitors left up. This person refuses to condemn supporters of a fascist regime, which 400,000 of his country men died to defeat. He is surrounded by people, including his own family members, who actively solicited the support of a hostile foreign power to enable him to take control of the country. And he publicly said he would like to have that support well. I am a big fan of the duck test (If it looks like a duck, swims like a duck, and quacks like a duck, then it probably is a duck). It gives a pretty unambiguous outcome here. The only caveat of course is when the majority in a country says that something is acceptable. Except, that is not the case here.